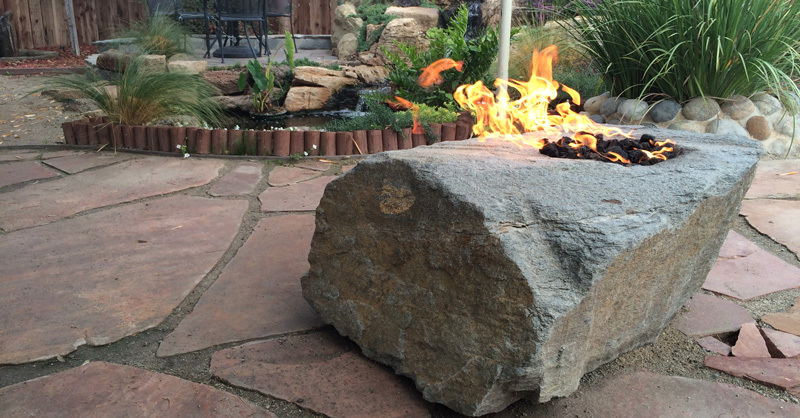 Forget the fire pit, put in the fire rock! 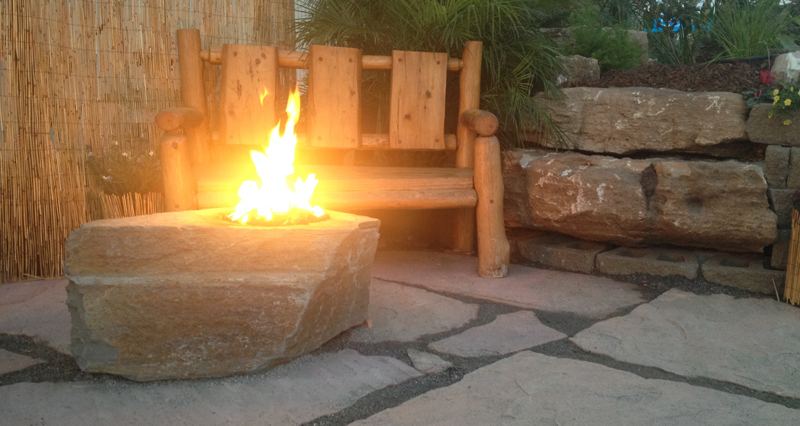 With rocks up to 1 ton in size, we can custom make the right fire feature for you… and we’ll install it too! Hook it up to a gas line on your home, or simply run a line to a propane tank near by. There’s no doubt you will be drawn outside to enjoy the warmth and light of this fantastic feature. Not only functional, but a great conversational piece. Come by our store to check out our display, then pick out the perfect rock and we will make it to fit your needs.